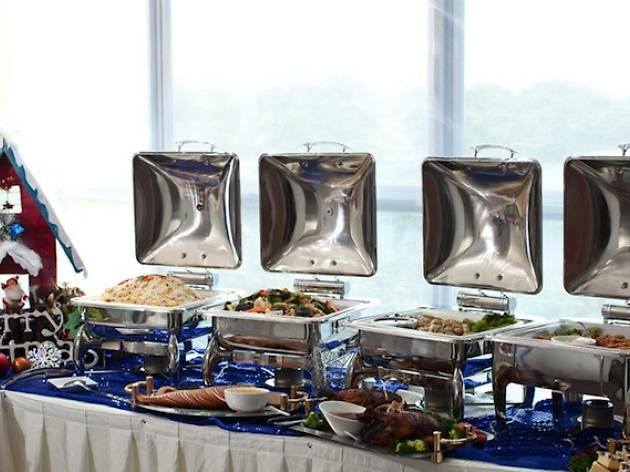 Neo Garden Catering provides buffet catering for events and parties. 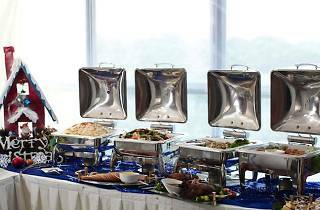 They also offer promotions for special celebrations such as 21st birthdays. Orders can be made online or over phone.